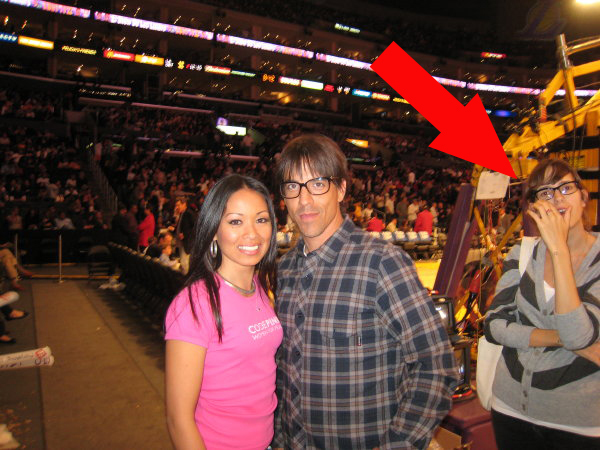 Maybe I am looking into these 2007 fan photos of Anthony Kiedis at a Los Angeles Lakers game with his baby momma Heather Christie a bit too much but I’m pretty sure it must have been difficult for Christie to deal with things like this. This first photo shows Kiedis at The Staples Center taking a photo with an attractive female fan while Christie stands to the side looks slightly annoyed. This second photo shows Kiedis at his court side seat taking another photo with three attractive female fans as Christie looks like she is being trampled on by AK and the girls. This obviously wasn’t the reason for their break-up but dating the lead singer of the Red Hot Chili Peppers has got to be tough. 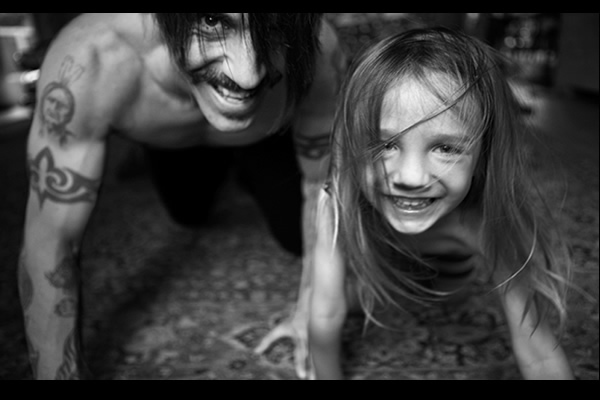 Christie did give birth to Kiedis’ only child, son Everly Bear Kiedis on October 2, 2007 but the couple officially broke up one year later. Girls love him and come weirdos out there want to be him. 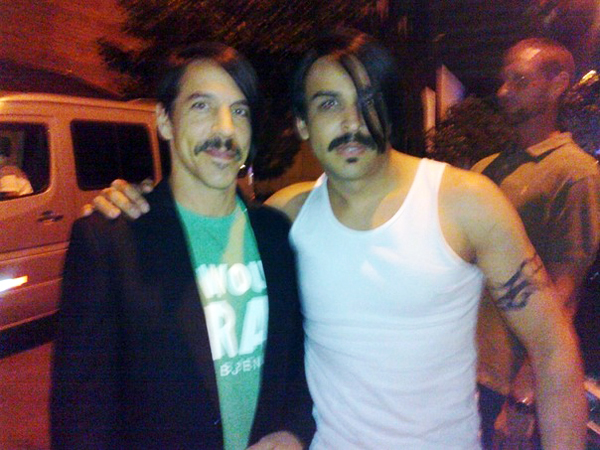 Click the photo or link below to check out the creepy photo of AK and a look-a-like fan.